Since the late 1990s, the United States has funneled billions of dollars in aid to Colombia, ostensibly to combat the illicit drug trade and State Department-designated terrorist groups. The result has been a spiral of violence that continues to take lives and destabilize Colombian society. 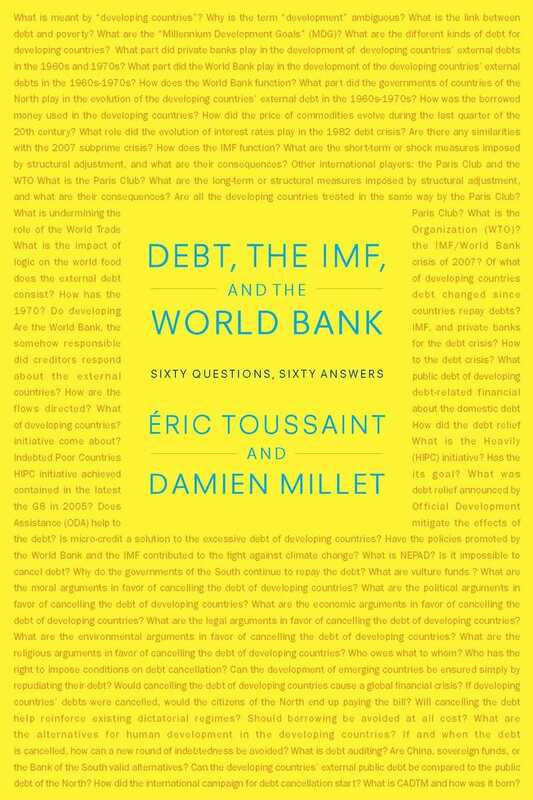 This book asks an obvious question: are the official reasons given for the wars on drugs and terror in Colombia plausible, or are there other, deeper factors at work? Scholars Villar and Cottle suggest that the answers lie in a close examination of the cocaine trade, particularly its class dimensions. 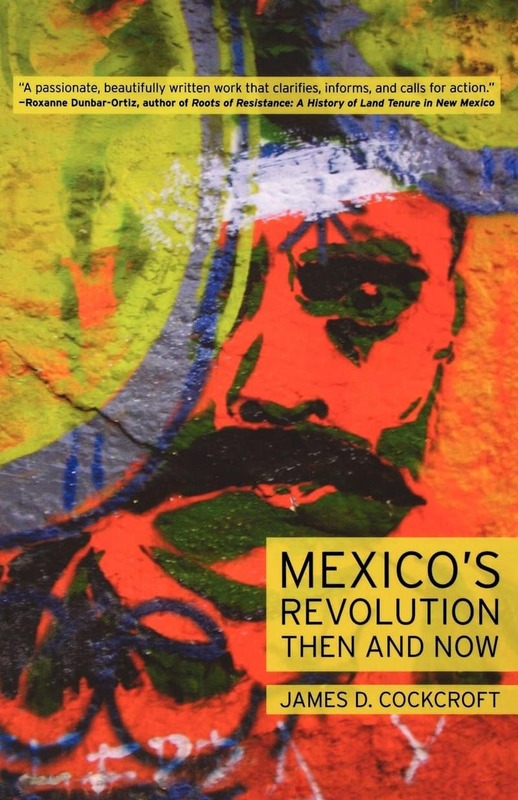 Their analysis reveals that this trade has fueled extensive economic growth and led to the development of a “narco-state” under the control of a “narco-bourgeoisie” which is not interested in eradicating cocaine but in gaining a monopoly over its production. The principal target of this effort is the Revolutionary Armed Forces of Colombia (FARC), who challenge that monopoly as well as the very existence of the Colombian state. Meanwhile, U.S. business interests likewise gain from the cocaine trade and seek to maintain a dominant, imperialist relationship with their most important client state in Latin America. Suffering the brutal consequences, as always, are the peasants and workers of Colombia. This revelatory book punctures the official propaganda and shows the class war underpinning the politics of the Colombian cocaine trade. Exceedingly well researched and written, this book lays bare the putrid essence of an important component of U.S. imperialism in its current form. Villar and Cottle are to be commended for their vital contribution to our understanding of the structures and dynamics we now confront. This timely and important book unravels the ‘official discourse’ of the war on drugs and the related war on terror. It tells where the vast majority of profits from the multi-billion dollar Colombian cocaine trade go – certainly not to the impoverished people growing coca leaves – how the profits get there, and how this ill-gained wealth furthers the imperial interests of the U.S. and its collaborators in the ‘narco-bourgeoisie’ in South America. A definitive account. 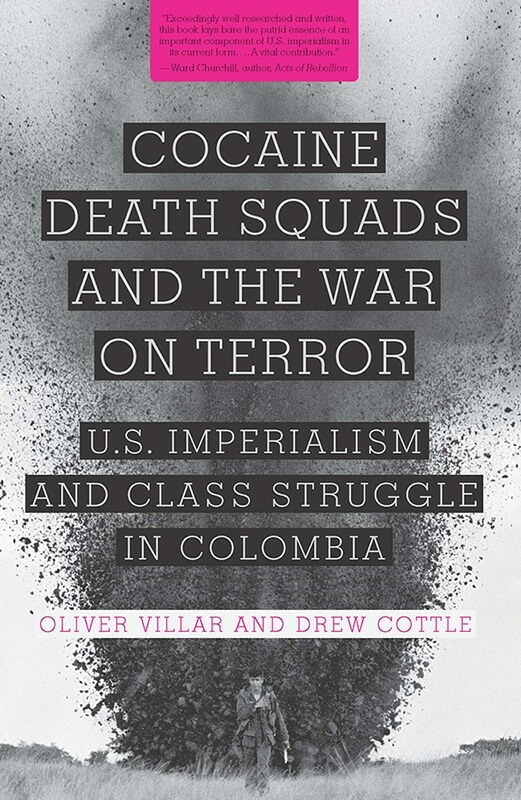 Villar and Cottle’s profound and courageous book shows forcibly that the ‘war on drugs’ in Colombia, as elsewhere, entrenches narco-states in the interests of the empire from which it emanates, even as its war on terrorism perpetrates and institutionalizes terror. Their forthright findings rest firmly on overwhelming evidence, carefully compiled. Colombia has long been at the center of diverse studies into and debates on the workings of U.S. imperialism in Latin America, as well as the political dynamics of class warfare and narco-state formation, but rarely with such solid research and sharp theoretically informed analysis. 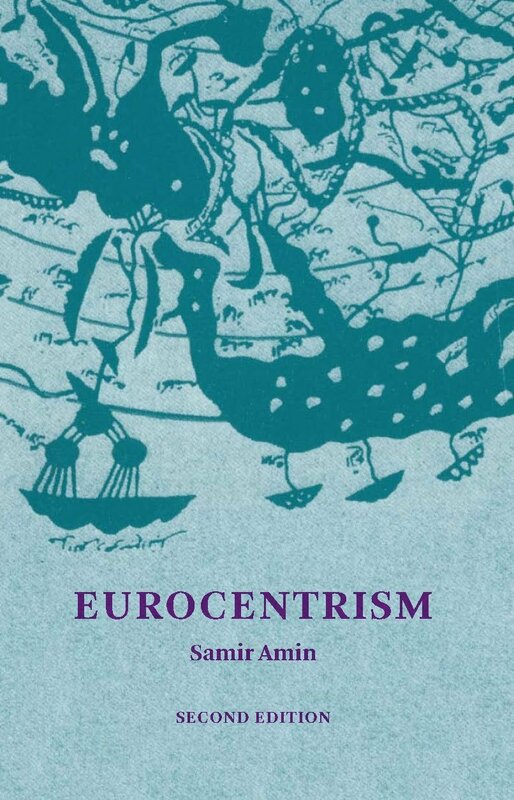 This book is a tour de force of rigorous Marxist class analysis, reconstituted after its abandonment by many who succumbed to the virus of postmodernism. 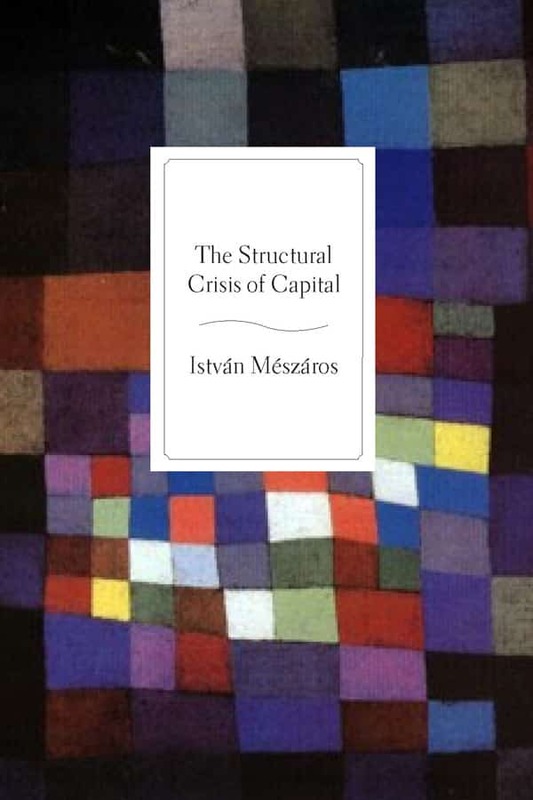 It is also very well written, a surprisingly readable account of the contours of class struggle in one regional context of what we might describe as the capitalism of the twenty-first century. A must read for all progressive and critical thinkers. Just like those who become addicted to cocaine, the American public is in denial about its government’s long history of using narcotics—their production, use, and prohibition—as an integral part of its imperial political arsenal. But drugs have been a part of the Great Games from the 18th century, when the British East India Company’s factories produced opium to enslave the Chinese. Villar and Cottle’s work, focusing on Colombia, is an important contribution to exposing this particularly monstrous imperial byway and its very ‘deep political’ repercussions. To go against the flow is a great feat. In this work Oliver Villar and Drew Cottle have done that. In short supply indeed are those who show, as they do, that the real ‘histories’ of violence, drug trafficking and guerrilla war in Colombia are not those repeated by the great majority of media and ‘experts.’ The authors have not tried to be neutral: they have taken pains to be objective and honest. Oliver Villar is a lecturer in Politics at Charles Sturt University. For the past decade his research has been devoted to this book. Much of the research is based on his PhD dissertation on the political economy of contemporary Colombia in the context of the cocaine drug trade. He has published broadly on the Inter-American cocaine drug trade, the U.S. War on Drugs and Terror in Colombia, and U.S.-Colombian relations. Drew Cottle is a senior lecturer in Politics at the University of Western Sydney. He has written extensively on international political economy and revolutionary struggles in the Third World. His book, The Brisbane Line: A Re-Appraisal was a study of inter-imperialist rivalry and potential collaboration in Australia prior to the Pacific War.